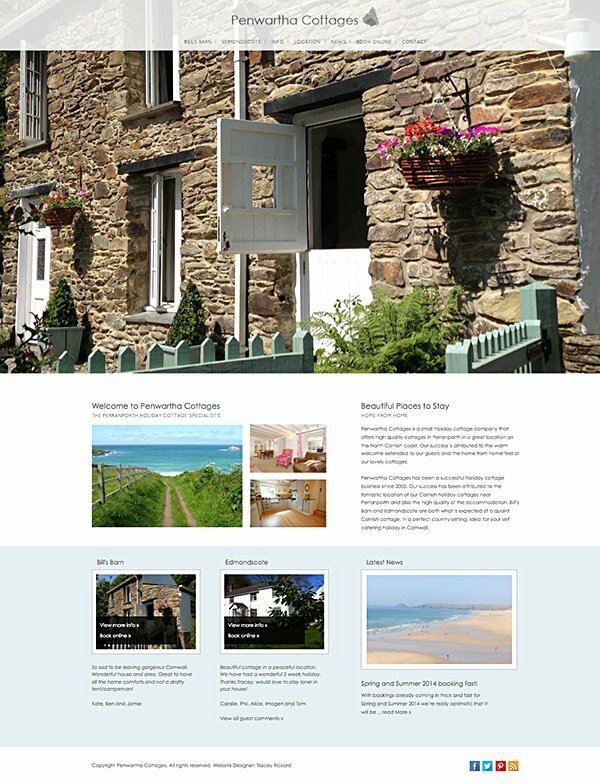 Holiday Cottages Website Design. 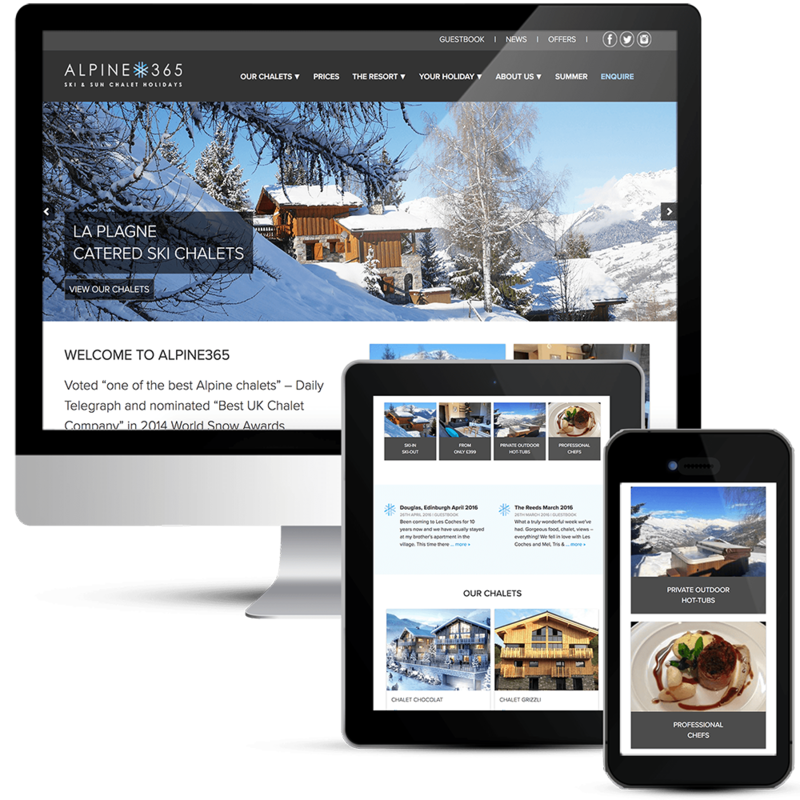 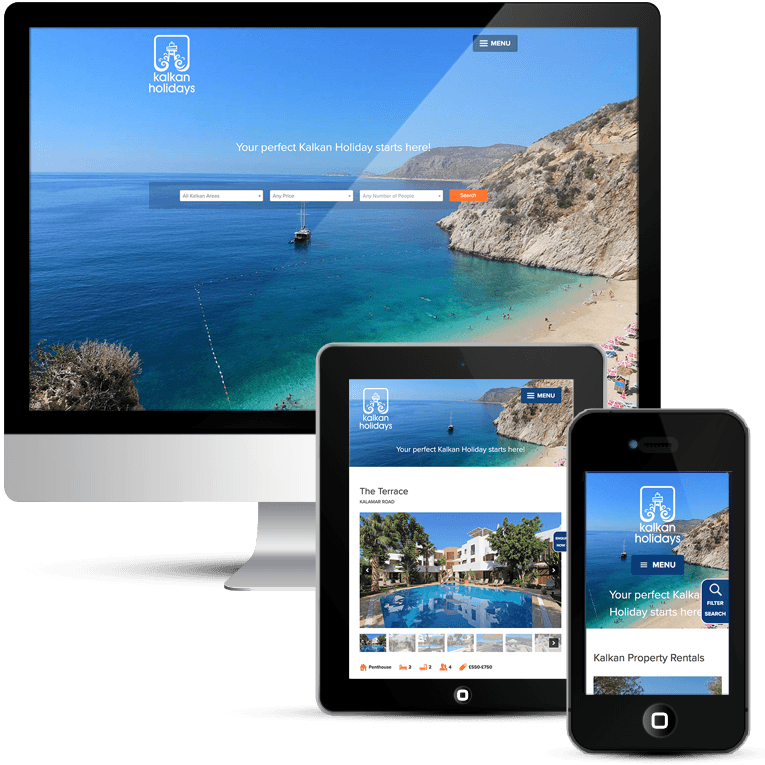 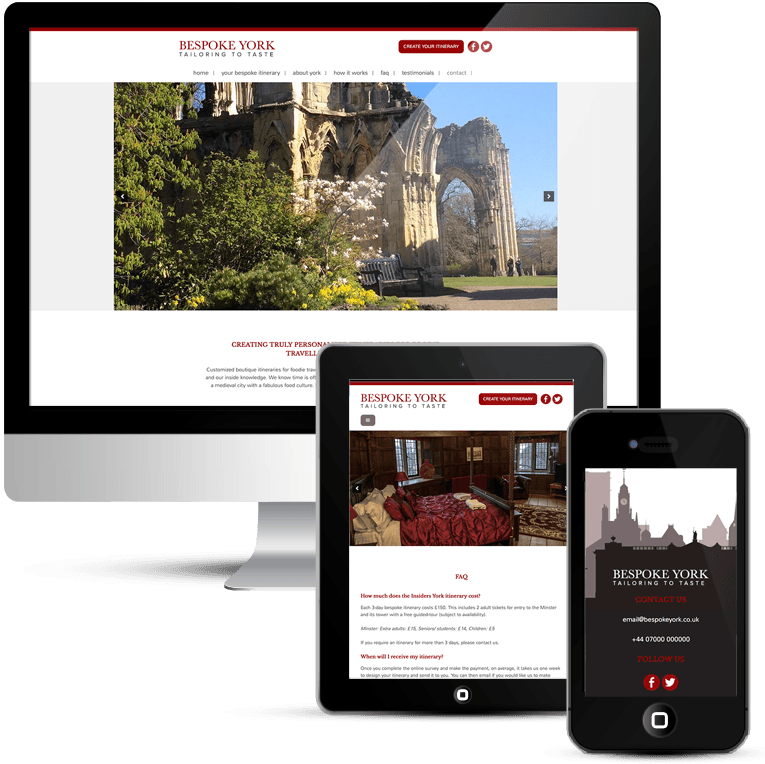 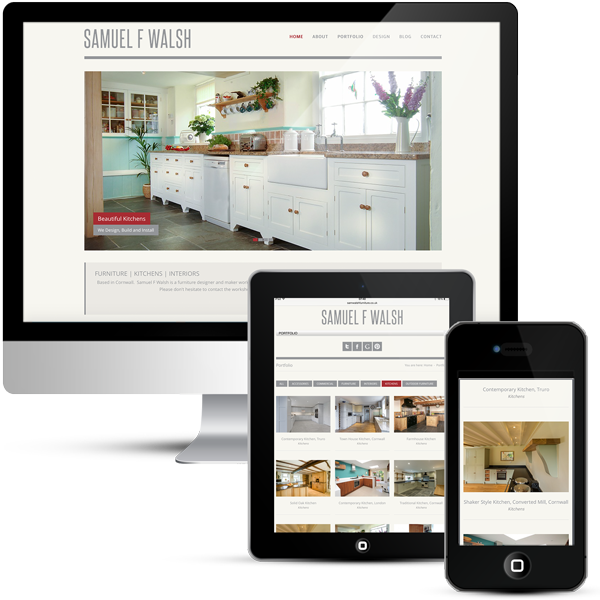 WordPress custom theme design for holiday rentals company with online booking, property portfolio and blog. 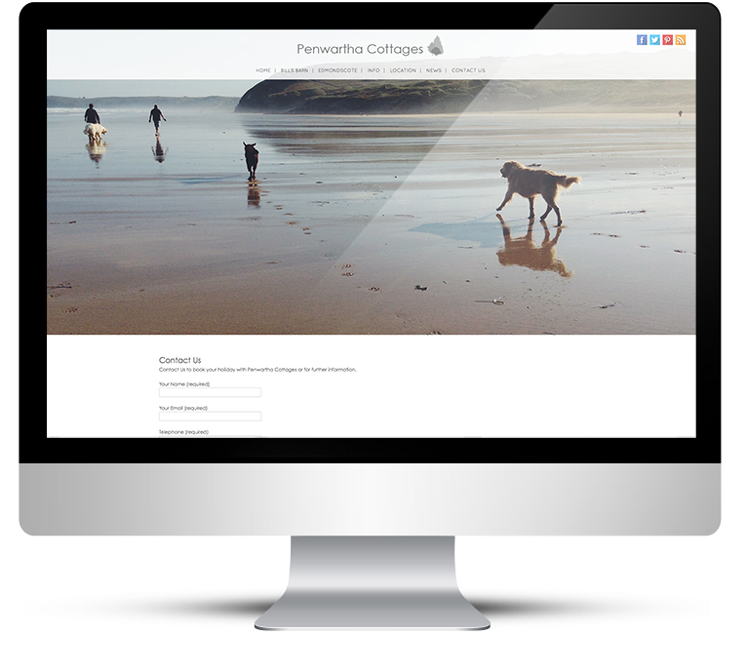 Penwartha area based near Perranporth Beach and rent out holiday cottages all the year round. 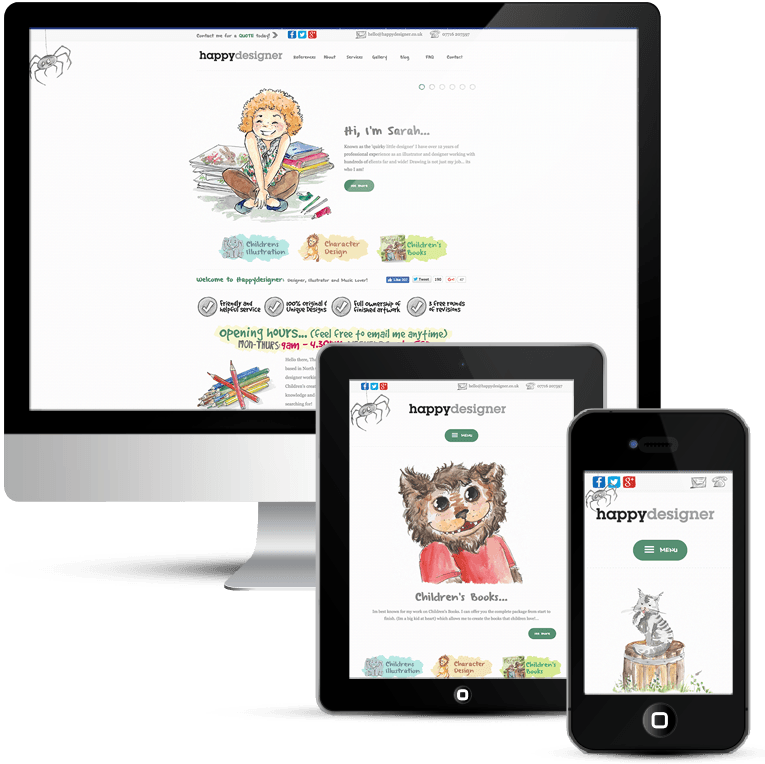 They have a great community around them and wanted to bring this into the site by way of regular news updates. 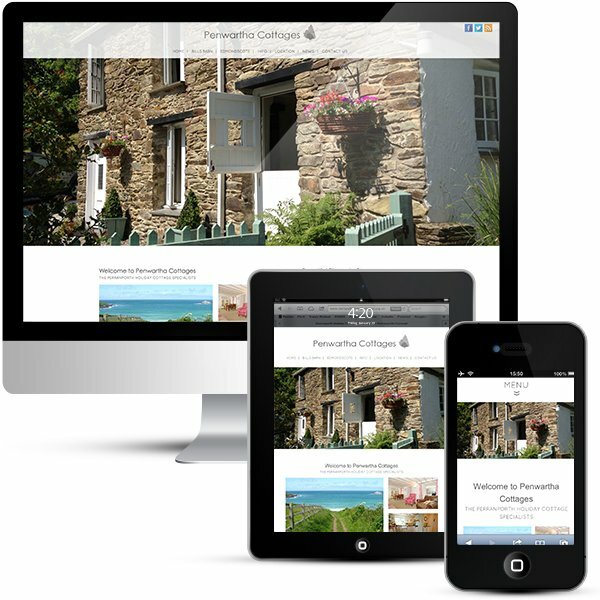 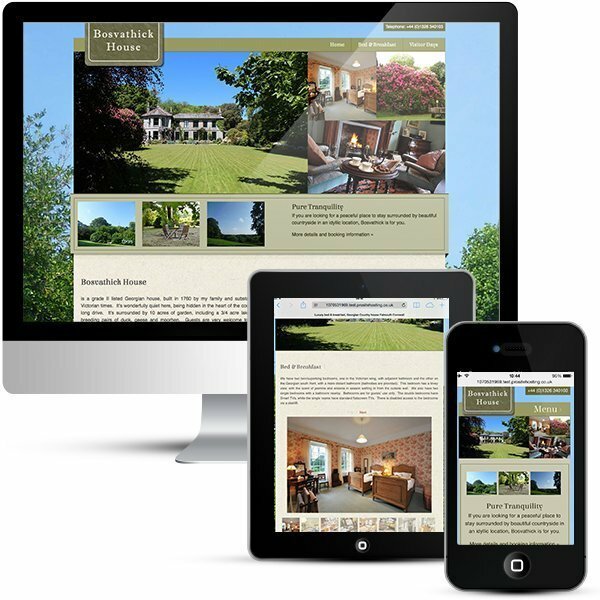 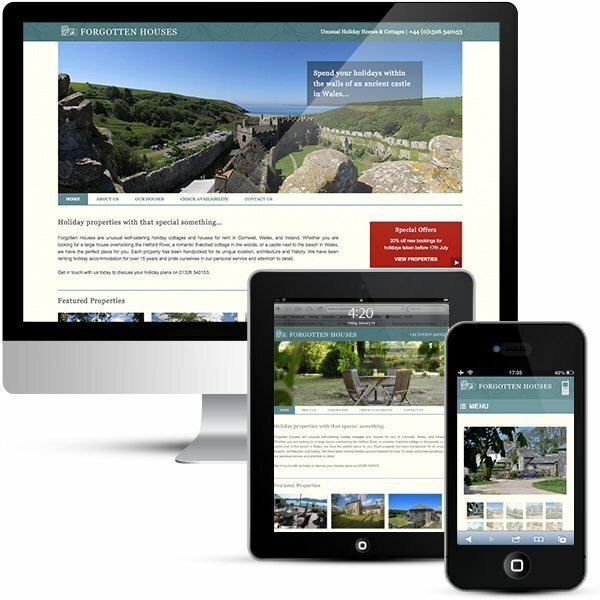 The existing website design for Penwartha holiday cottages was very out of date and needed a refresh. 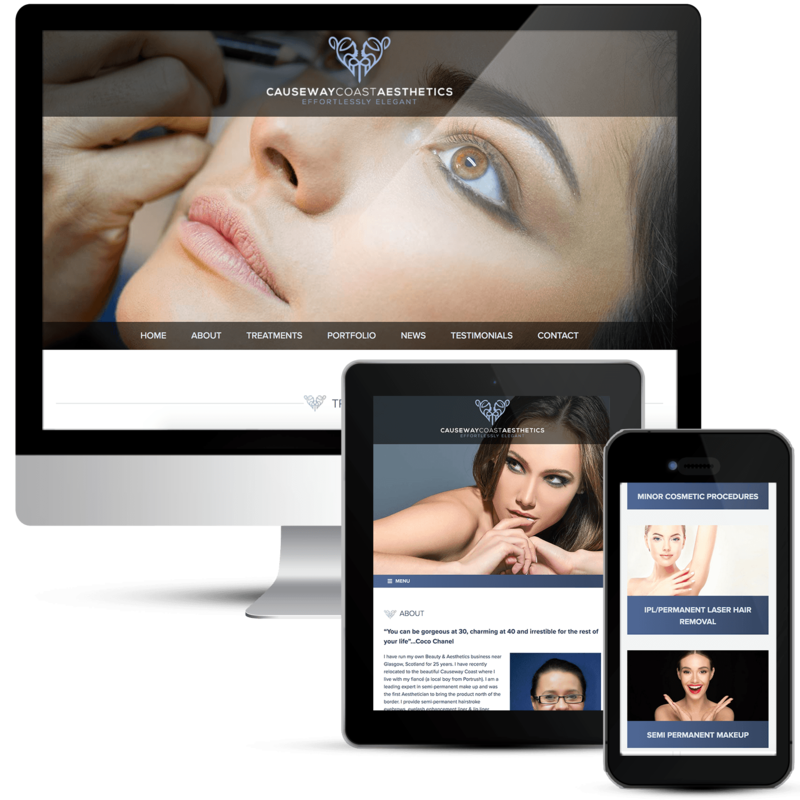 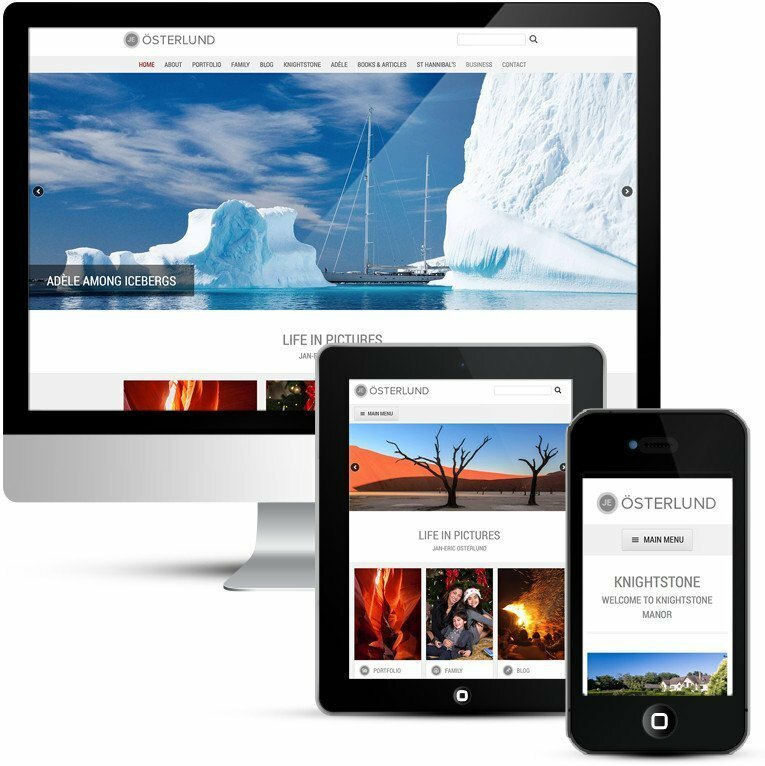 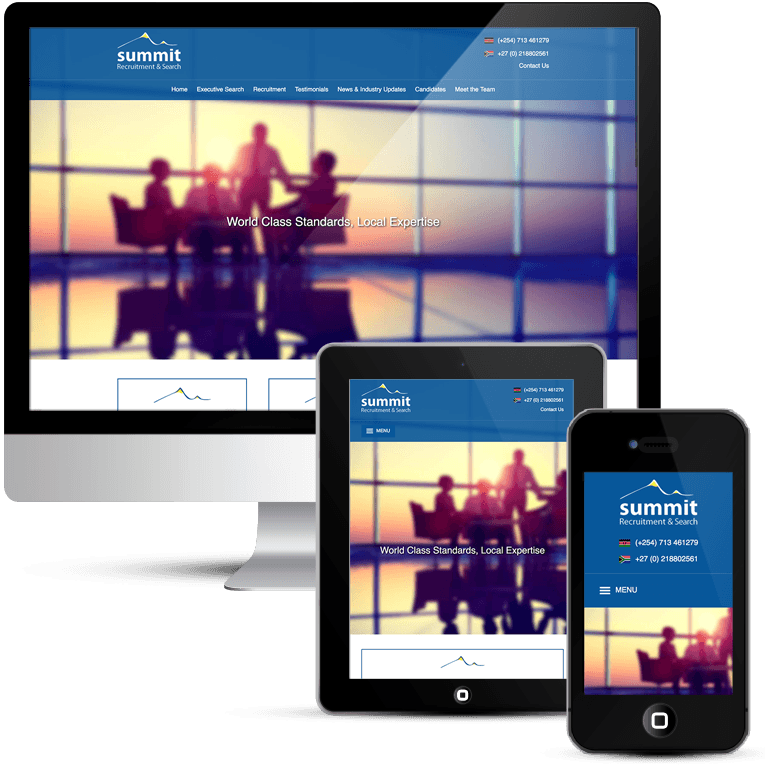 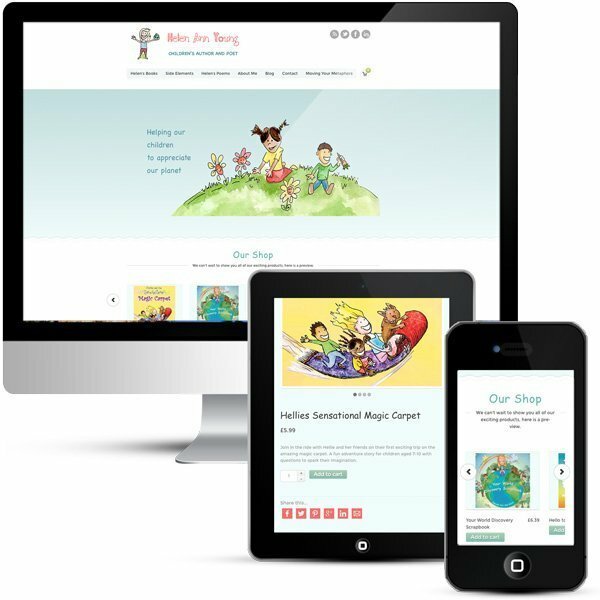 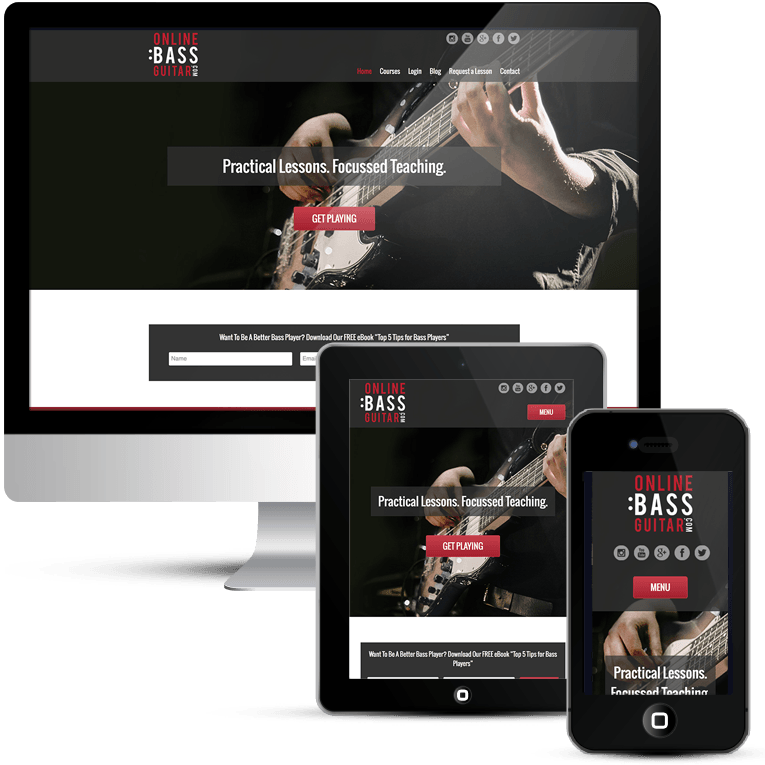 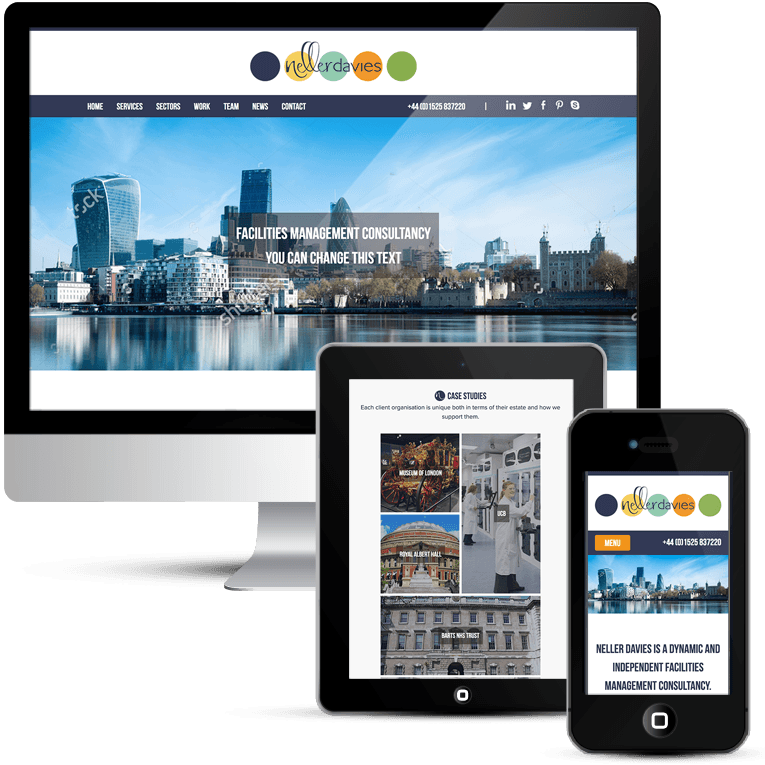 They wanted to revamp their website and to provide a great experience for their increasing number of mobile visitors. 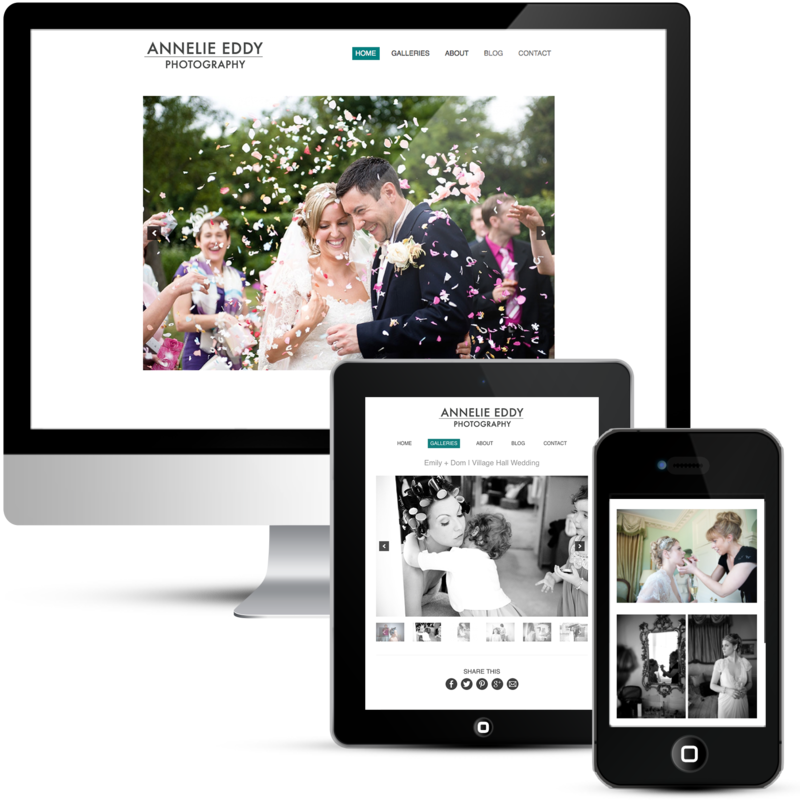 They wanted to have something clean and crisp, inviting and current, that provided a showcase for their stunning images. 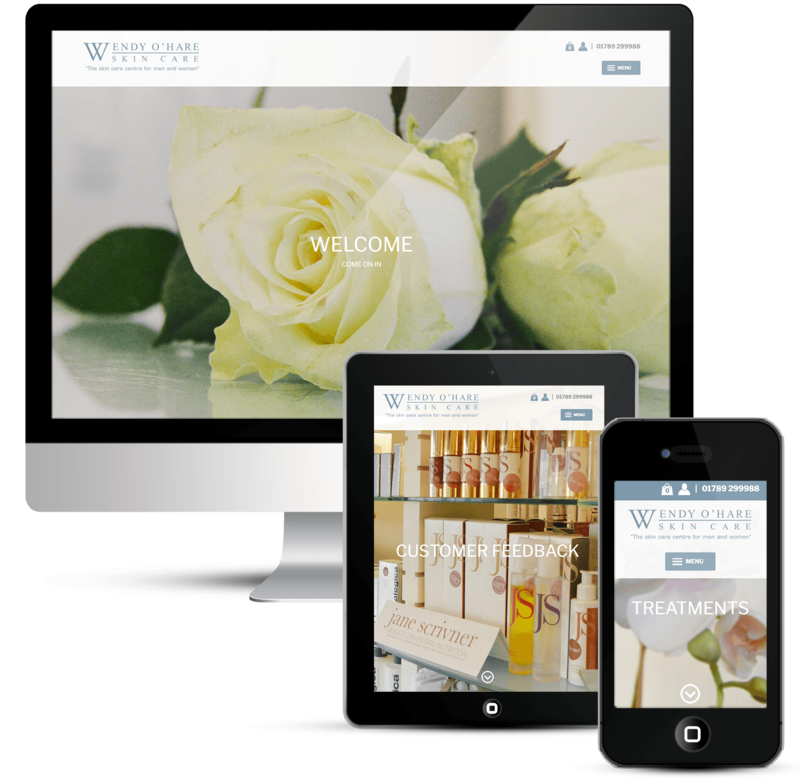 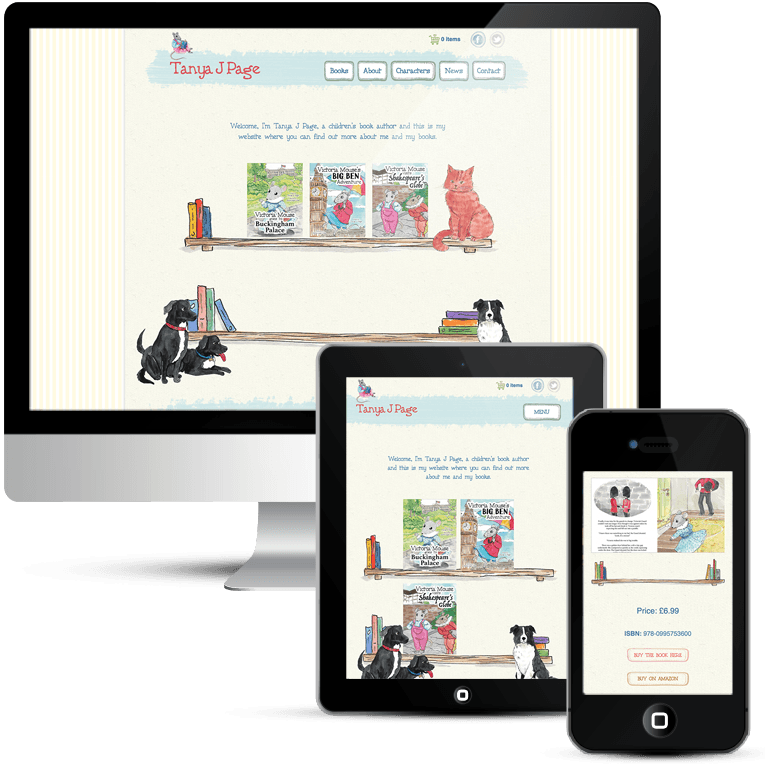 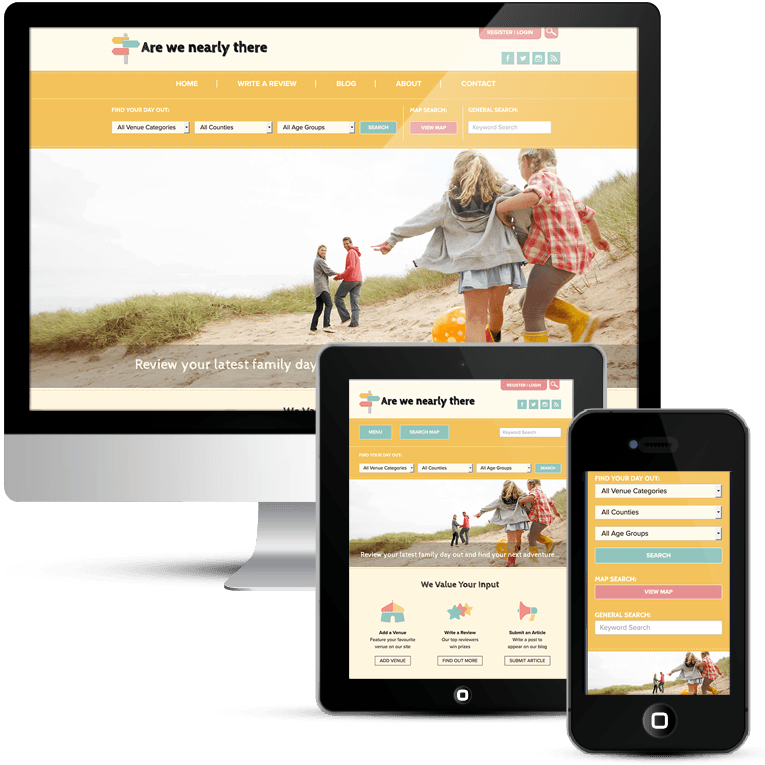  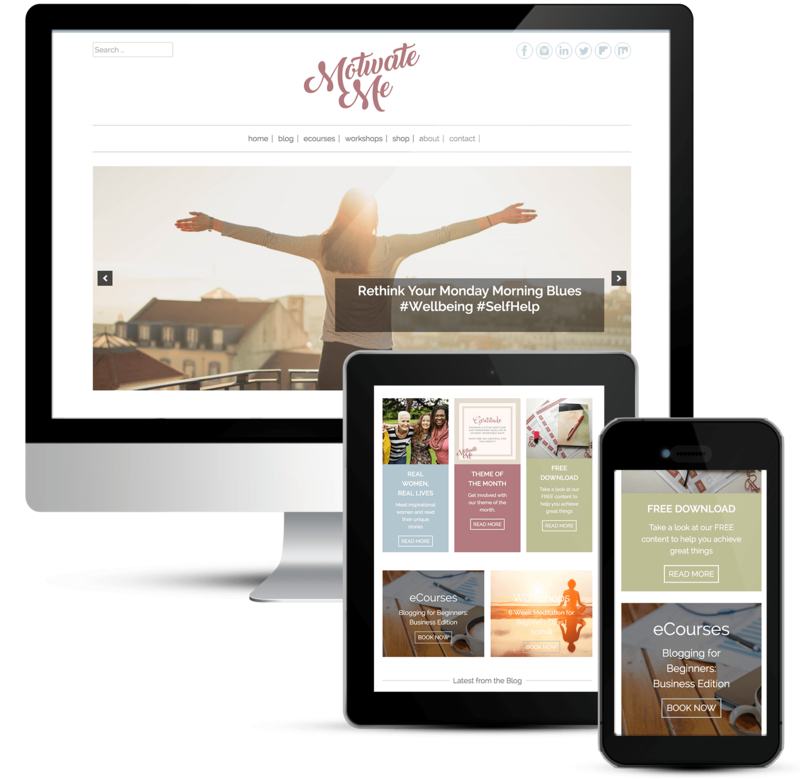 Tracey had some experience with WordPress and was impressed by it, so she wanted to use it for this website. 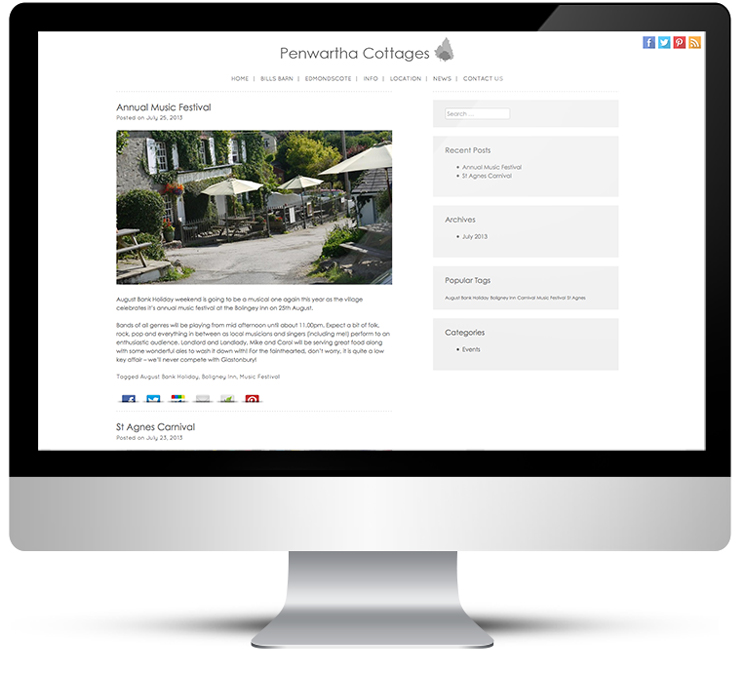 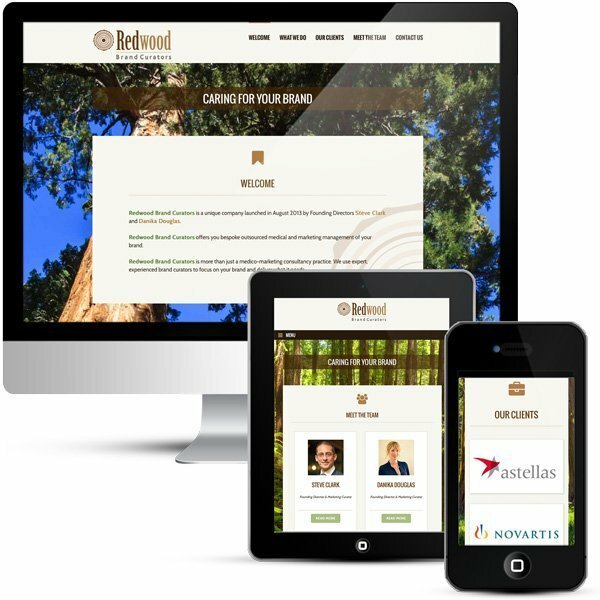 Penwartha have a good existing client base but they are looking to drive new business and increase bookings overall. 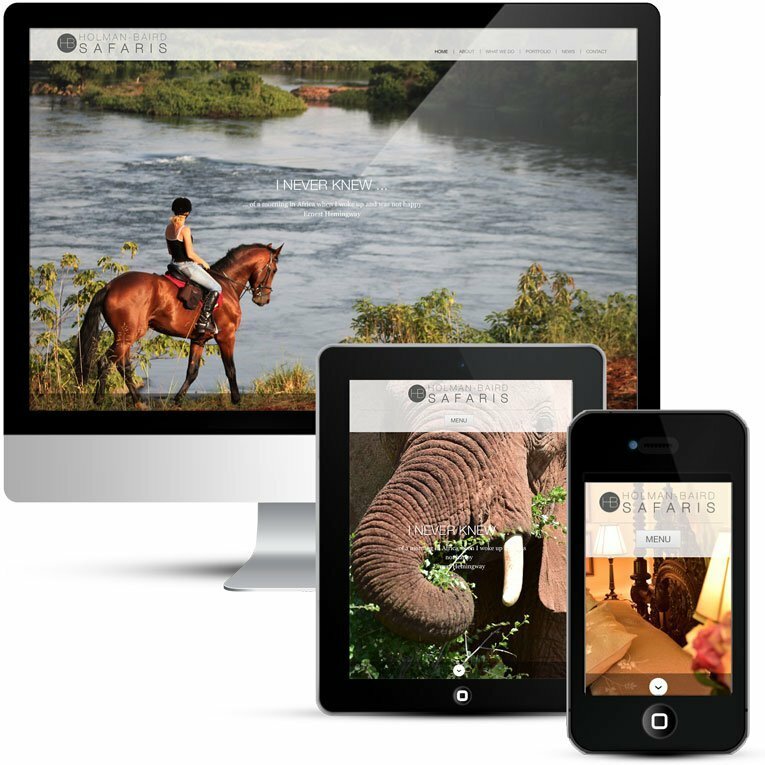 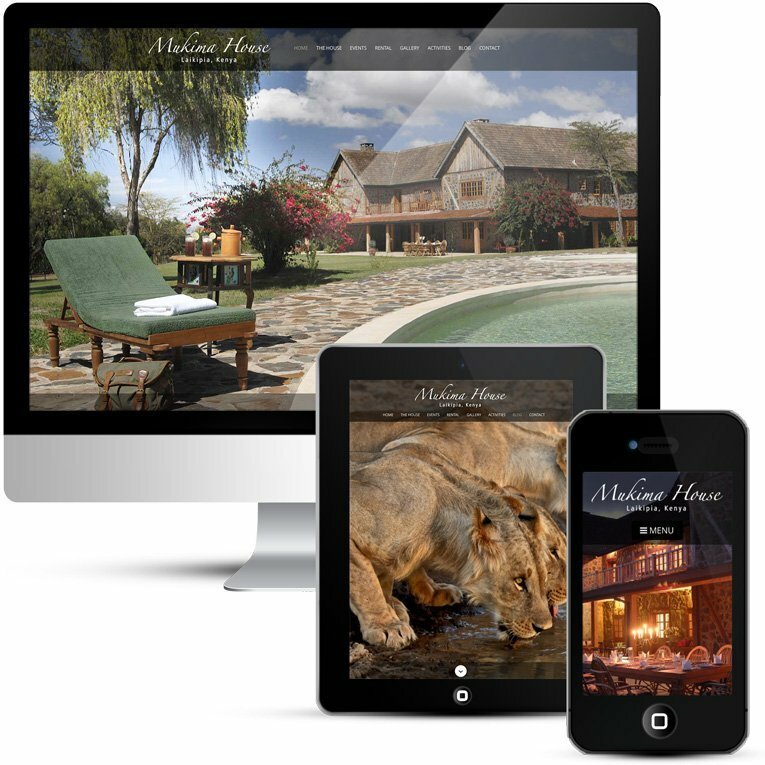 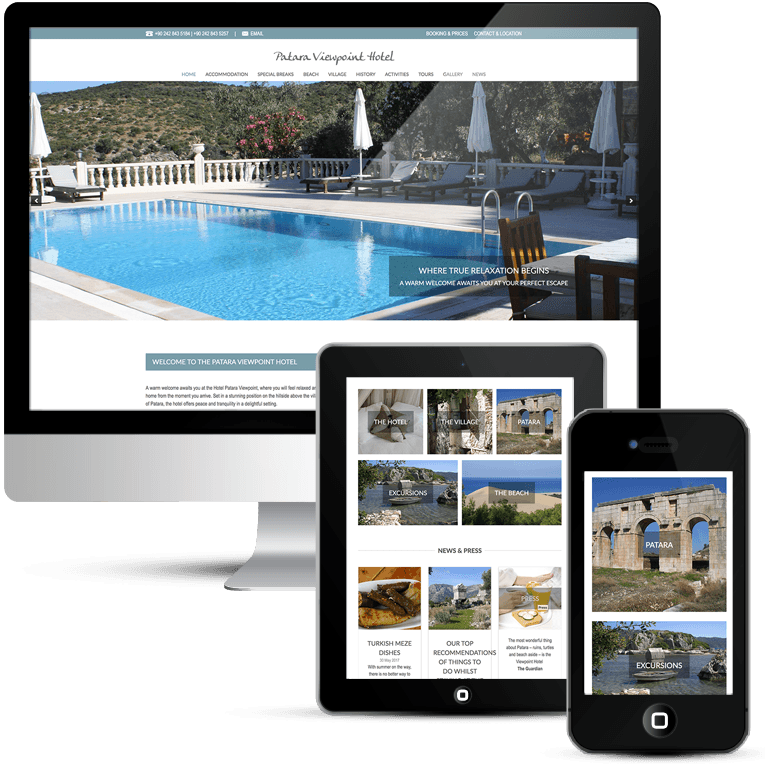 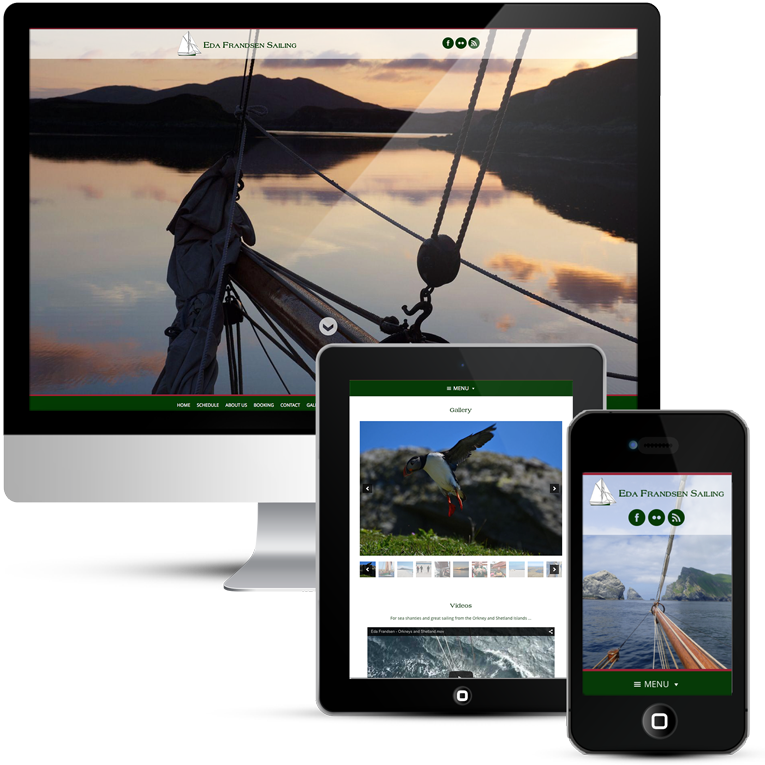 A holiday web design with full screen images to showcase the properties and the area, plus set the scene for visitors to see and feel what it would be like to stay at these lovely holiday homes. 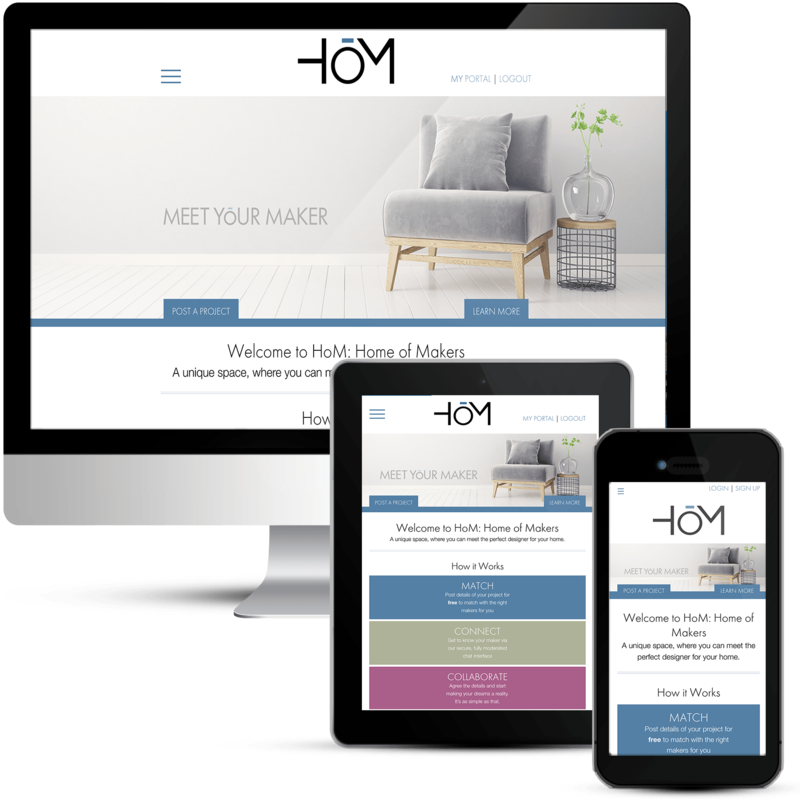 The semi-opaque header lays over the image to allow the image to use the whole page and I recreated the logo in soft grey to match the new design. 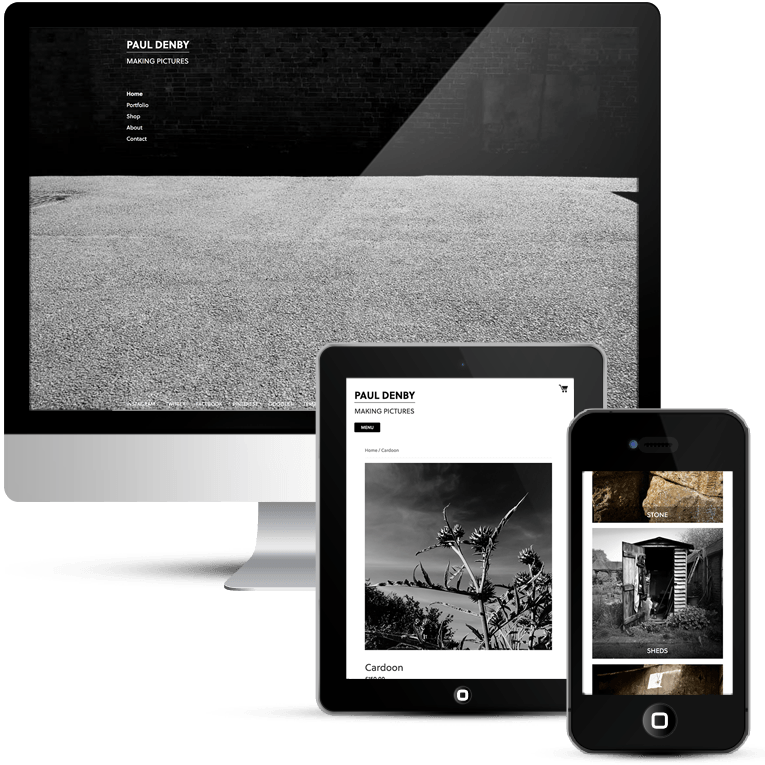 The main font is Century Gothic, clean and modern and the secondary titles and navigation use the Quicksand font, the two go together well. 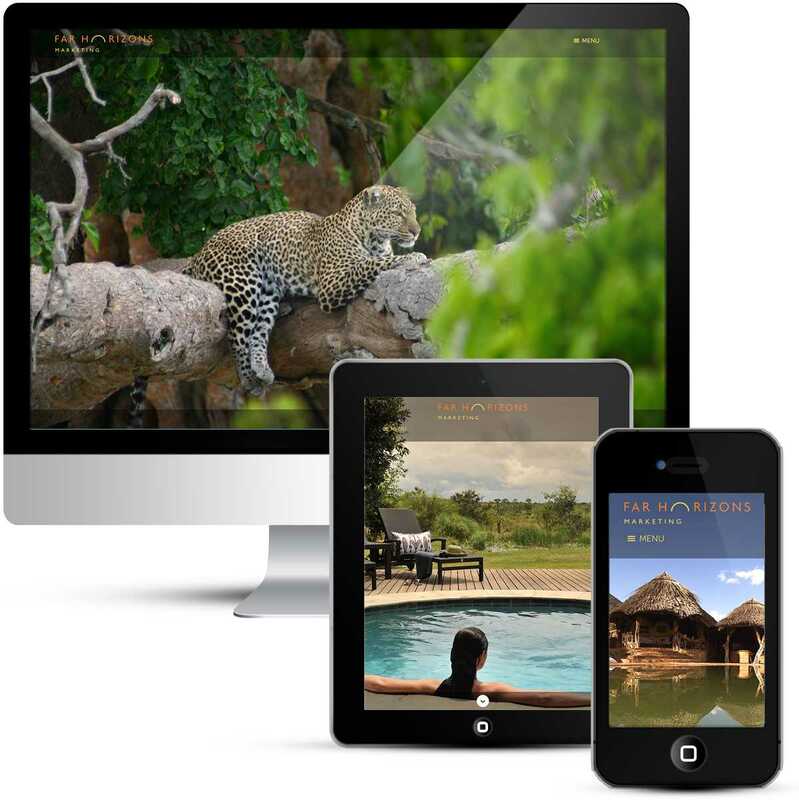 The properties have image links at the footer of each page for the visitor to click and book. 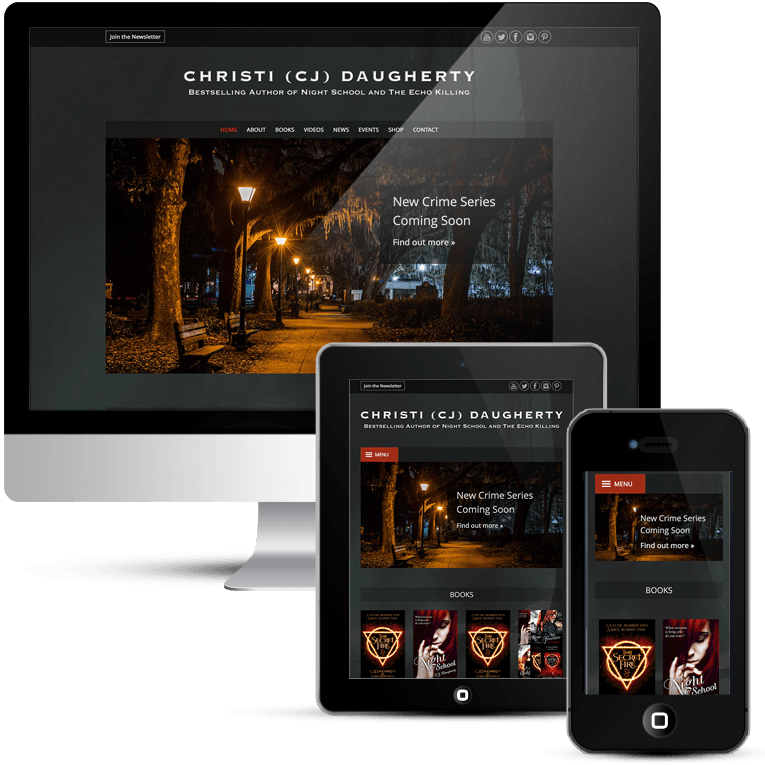 The WordPress design solution provides the editing capabilities that the client was looking for. 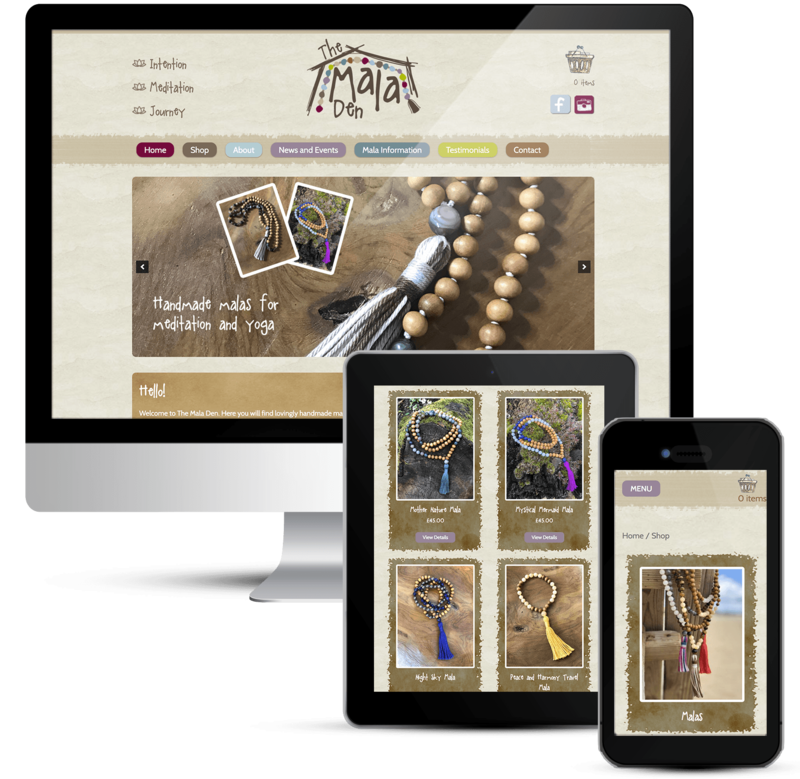 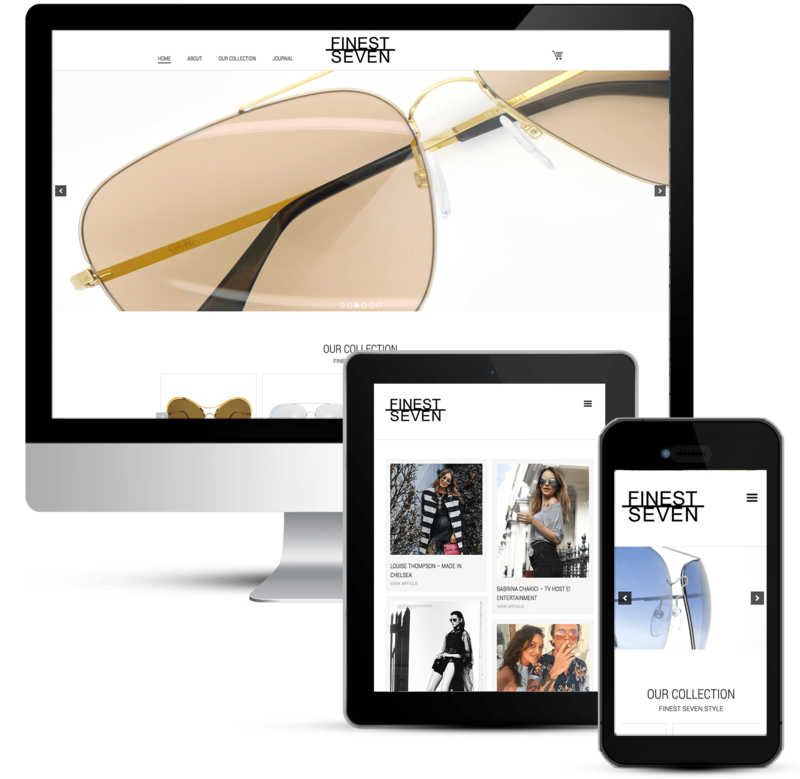 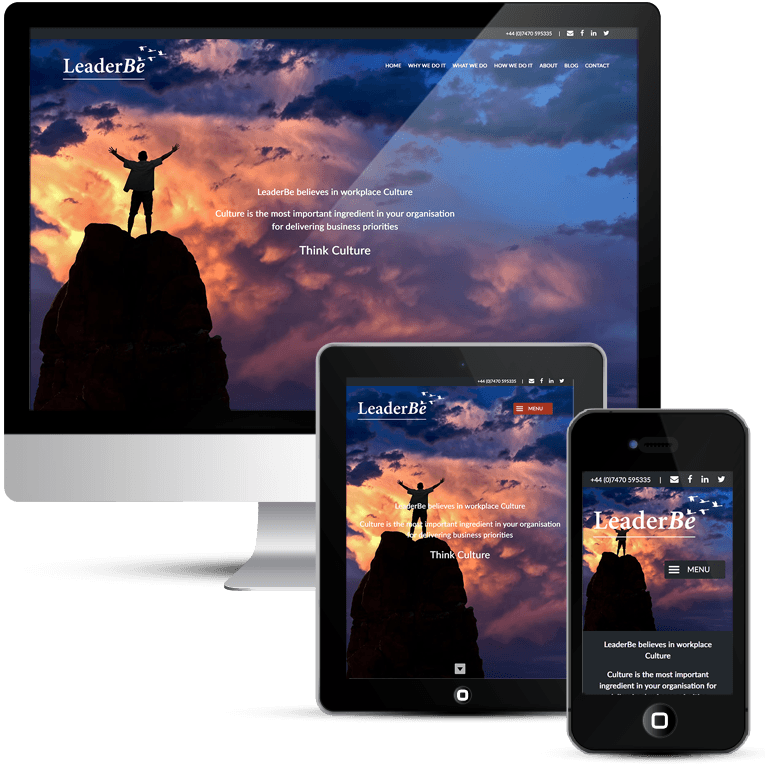 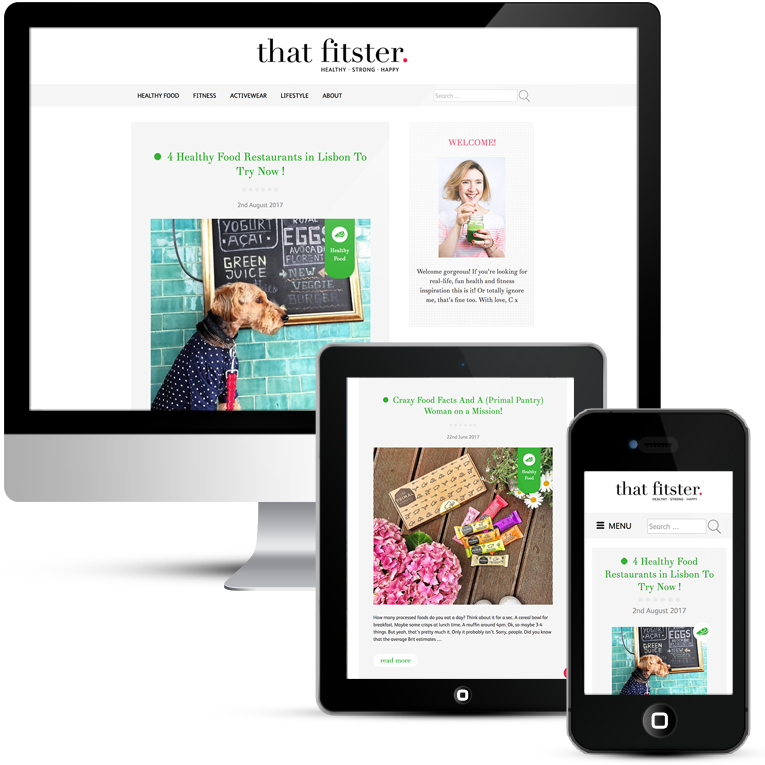 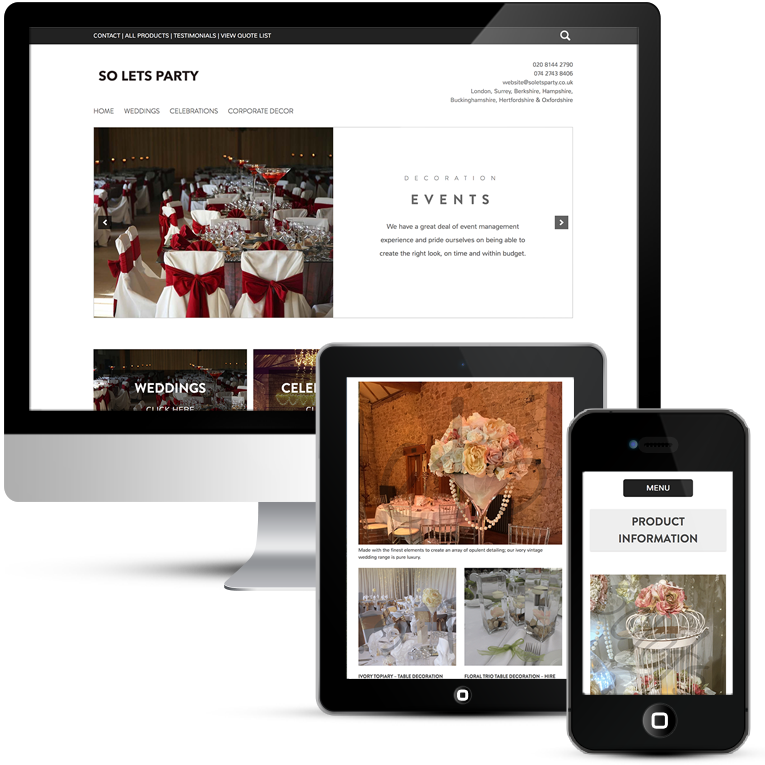 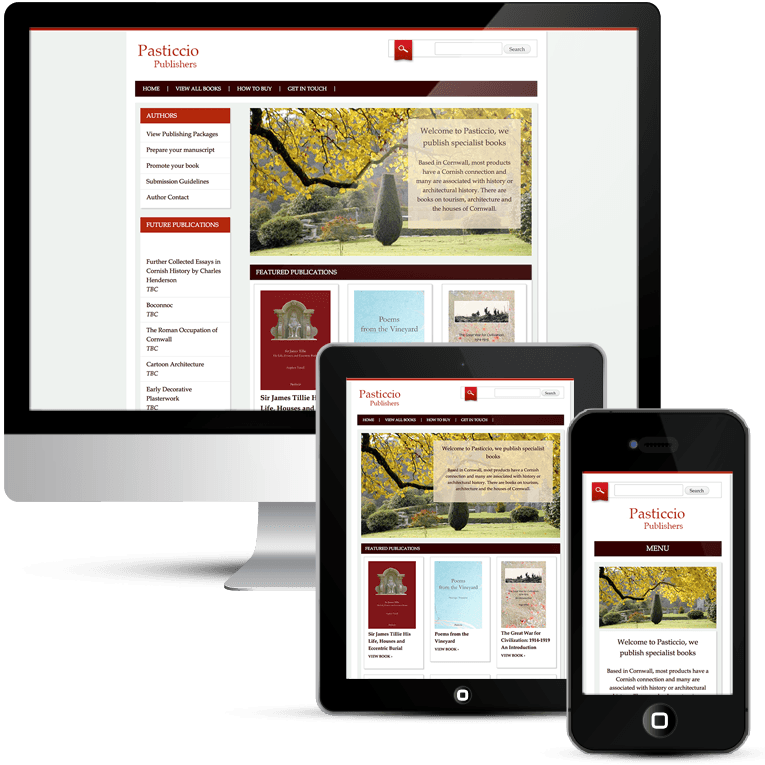 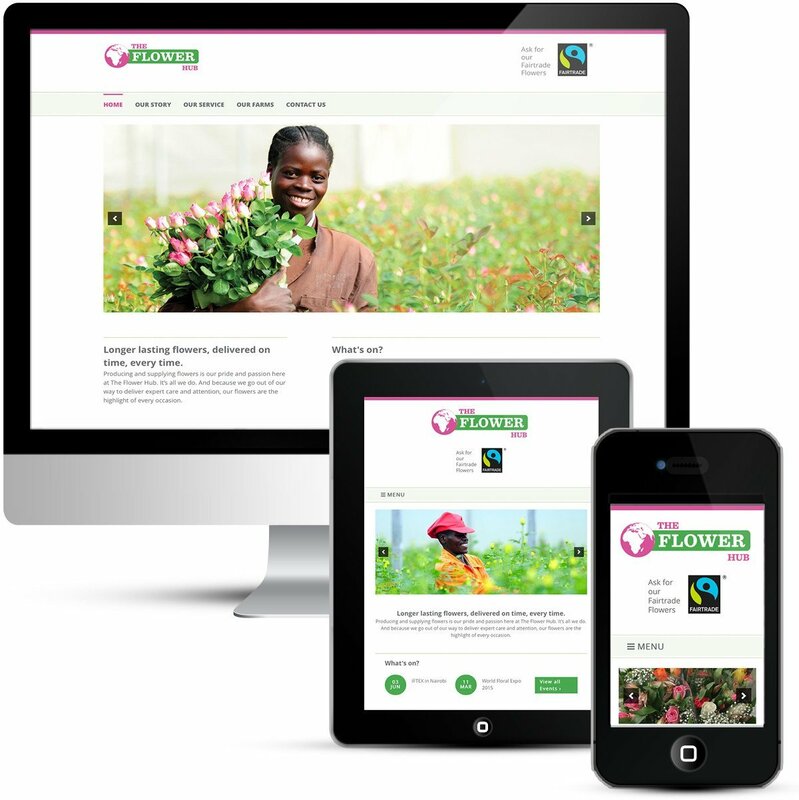 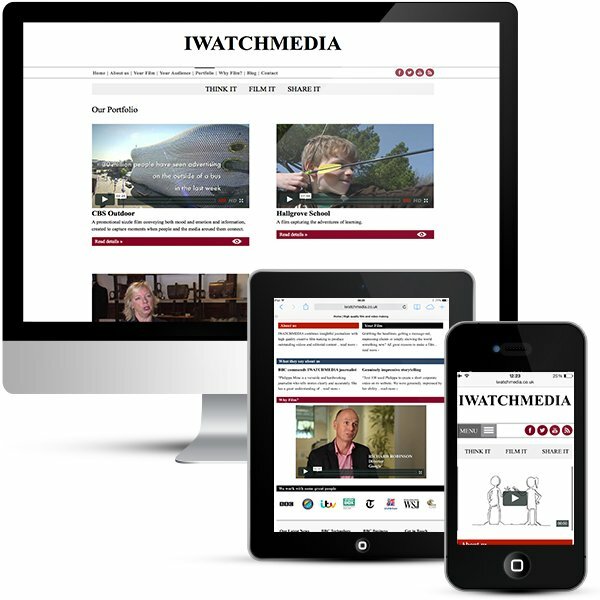 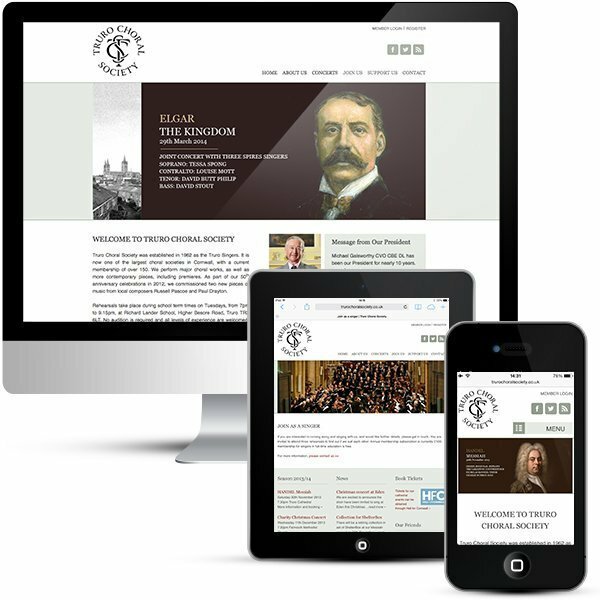 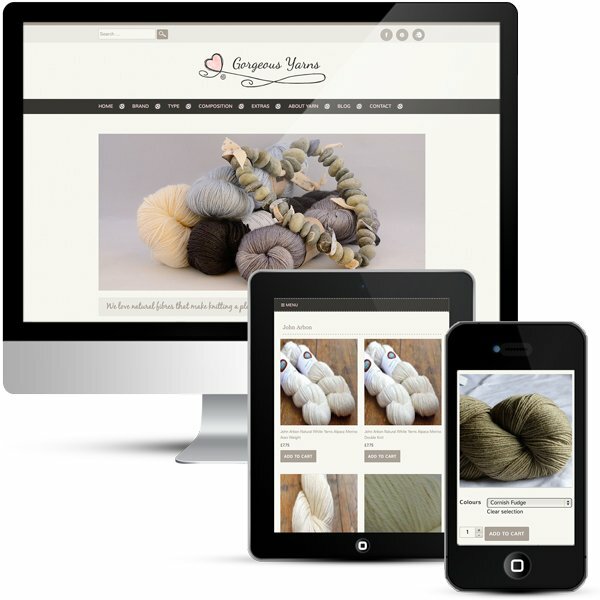 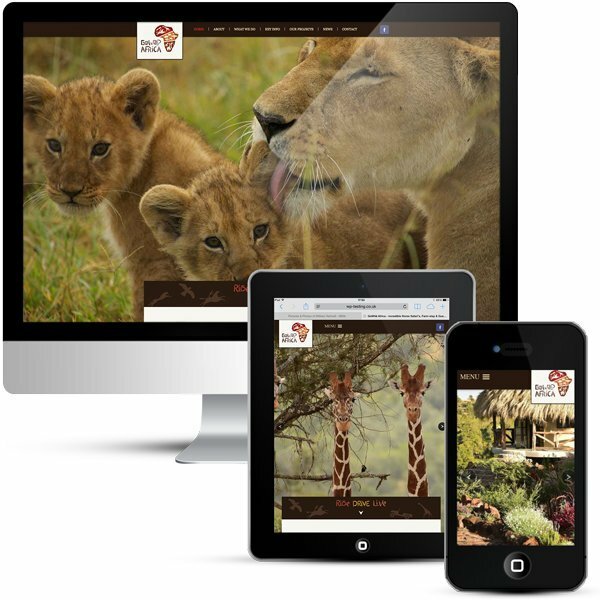 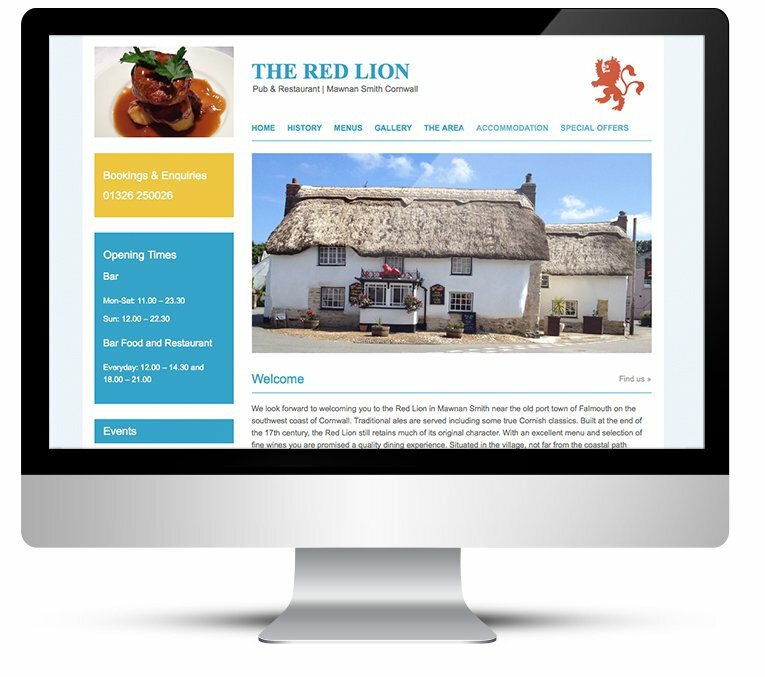 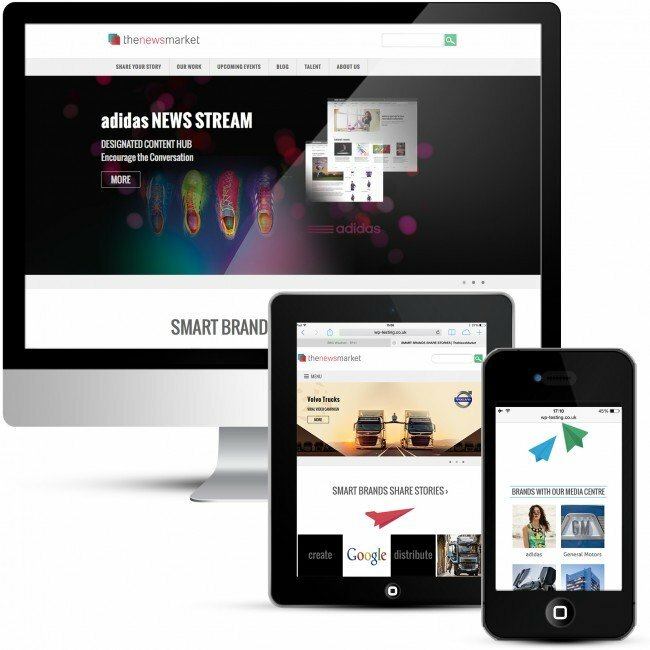 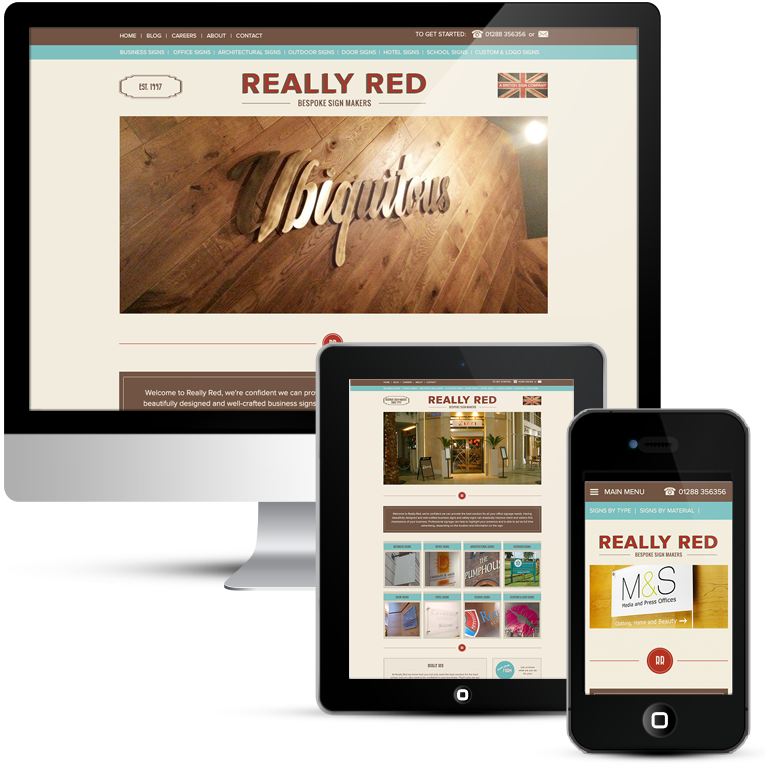 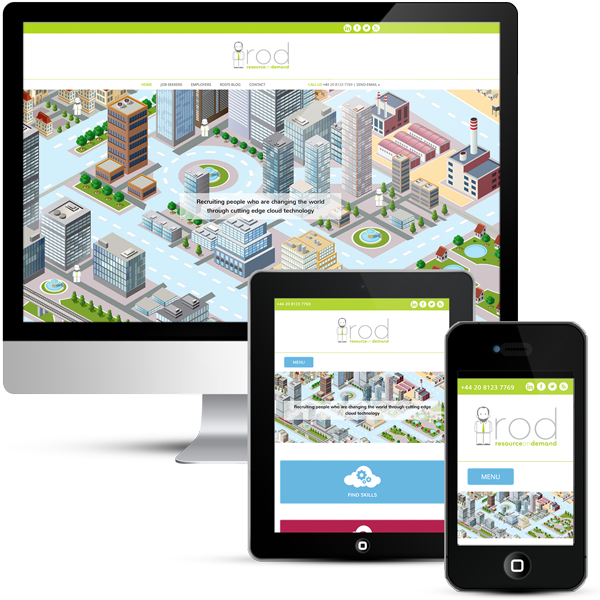 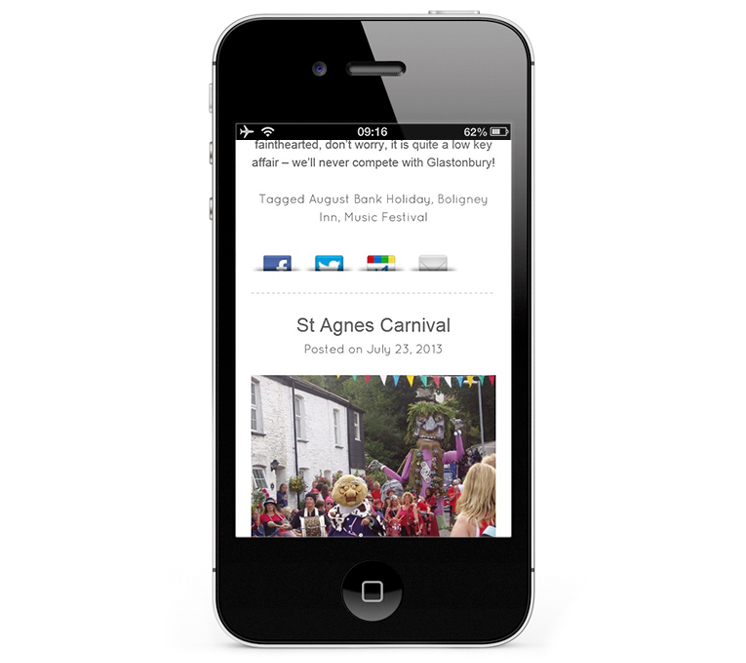 It is mobile responsive so meets the needs of many more potential customers. 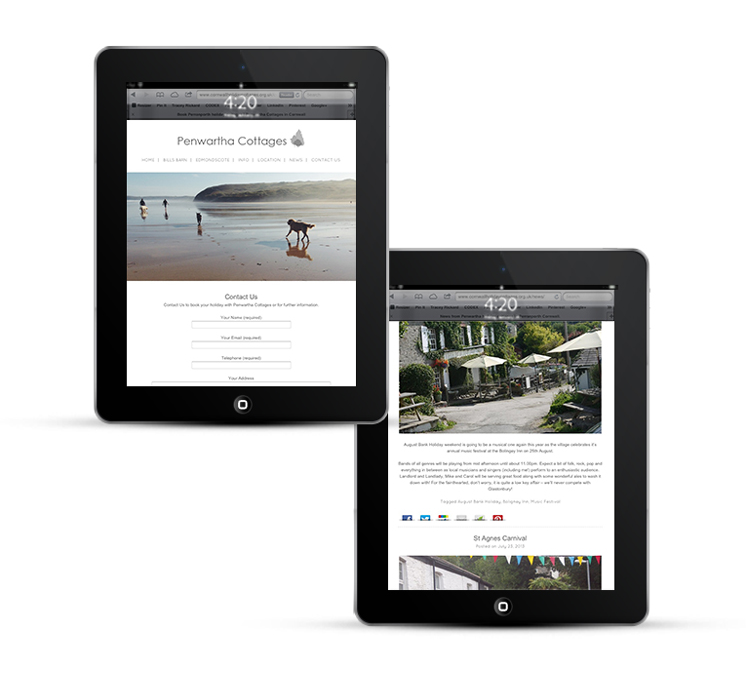 The availability of stunning images to choose from made this a thoroughly enjoyable project! 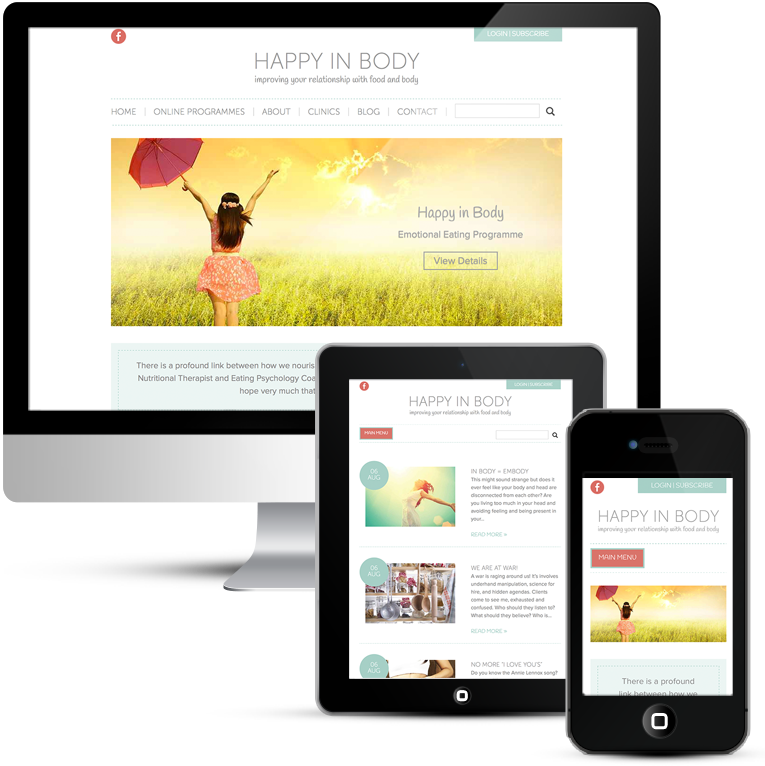 WordPress design and content management system. 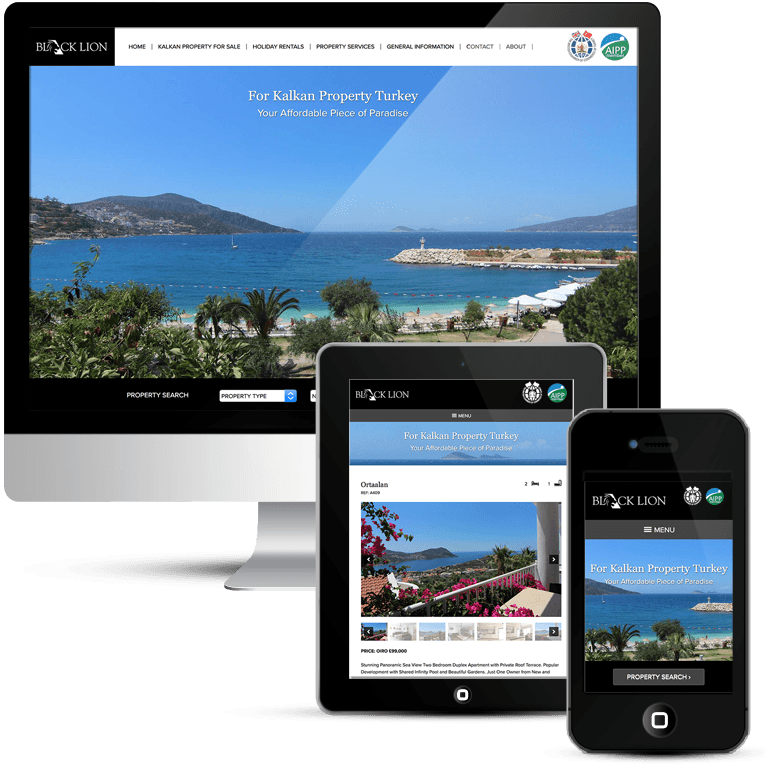 Individual properties have large image galleries, details and Google maps. 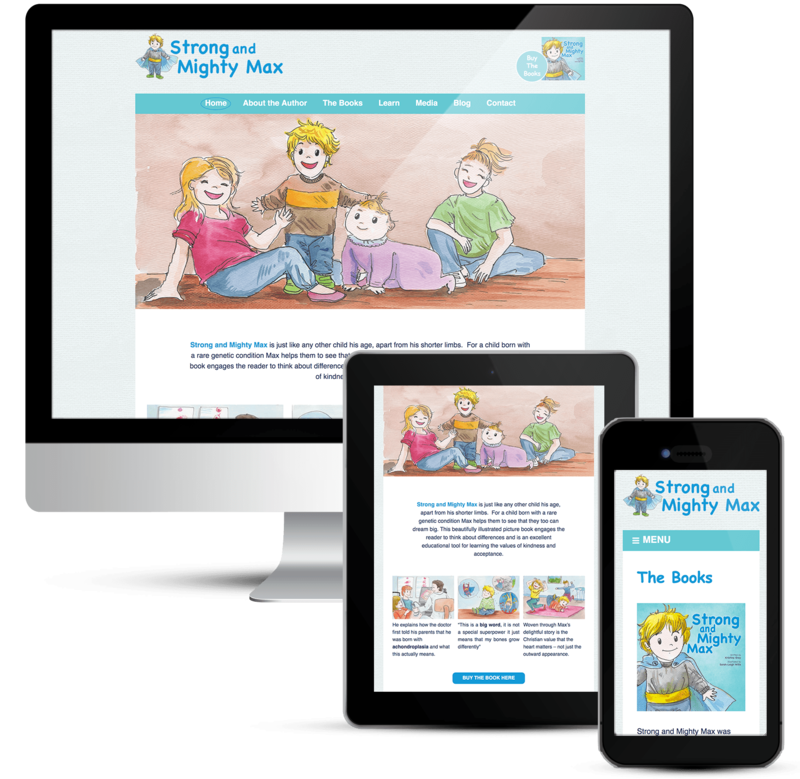 Blog – As we all know by now Google likes content that is refreshed regularly and a blog is a great way to do this. 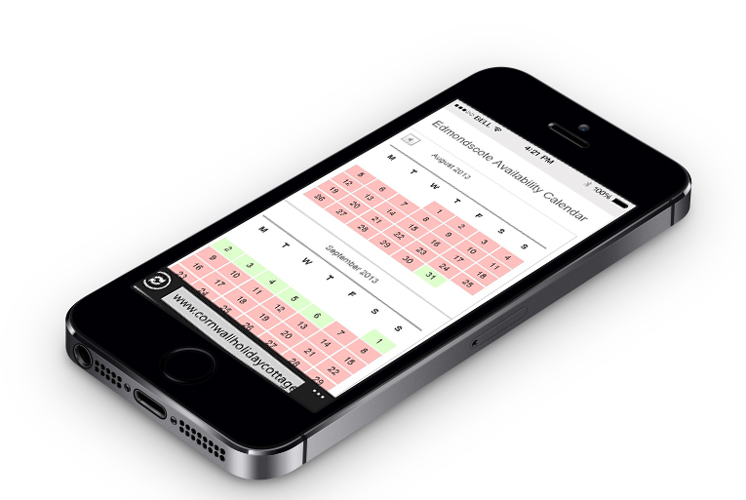 Online booking via SuperControl integrates seamlessly into the site.